We like to think there are many advantages to selling your ferrous and non-ferrous scrap metal to Alton Materials, like our exceptional customer assistance, value-added services and transparent pricing, to name a few. One advantage we have over other scrap recyclers that always seems to get overlooked can be found almost right across the street. 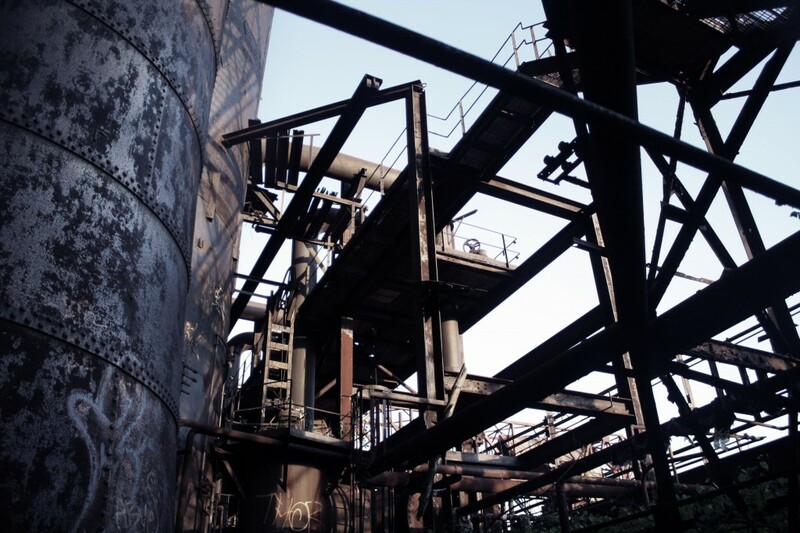 Being located so close to a metal mill may not seem like such a big deal on the surface. Dig a little deeper, though, and there are some great advantages for our customers to be found. When a scrap recycler and a metal mill are in close proximity to each other, something magical happens. These two companies often form a neighborly bond as they grow together and learn how each other operates. The end result is a strong relationship that benefits their businesses as well as any dealer selling scrap material in the area. For example, let’s say you’re looking to sell a load of scrap. The average scrap recycler will offer you a price based on the type of scrap, services provided, and the cost of transporting it to a mill just like any other recycler would. A scrap recycler with a mill nearby like Alton Materials, however, knows what that mill is looking for in terms of quality, and that knowledge can be applied during assessment and sorting, raising the scrap’s value. Because the scrap doesn’t have very far to go for delivery, the value gets another boost due to extremely low transportation costs. Finally, a broker with the scrap recycler can better communicate with the mill thanks to years of doing business together, and that can help them negotiate a better price, one that meets or beats the price you might otherwise receive. The scrap recycler enhances the value of the scrap. The mill gets the materials it needs. The seller gets more money in their pocket. In short, everyone wins. Selling scrap to a scrap recycler with a mill nearby can net you more money for what you’re offering. Alton Materials is lucky enough to have a metal mill almost sitting in our backyard, allowing us the unique opportunity to offer mill-direct pricing to all of our customers. If you’re considering selling your scrap metal, take a moment to talk with Brooke or Brian about how working with Alton Materials can make it a more profitable experience. Get in touch with us via email, phone or our Contact Us page and let’s get started.